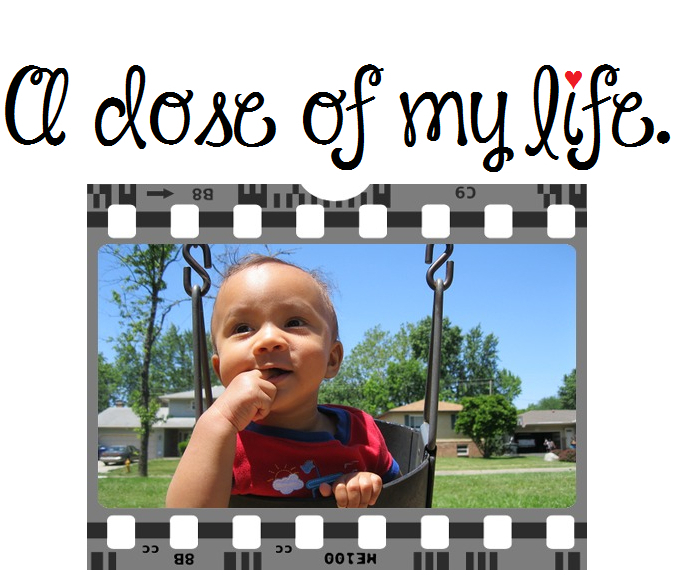 attract | A dose of my life. Stop thinking too much. Its alright to not know the answers. They will come to you when you least expect it. Today’s Affirmation: I am brilliance, I radiate brilliance and attract it into my life.